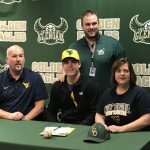 Ryan Bergert signs with West Virginia University! Congratulations and best of luck Ryan! Congratulations to Tyler Barker and Anthony Curati who signed National Letters of Intent to continue their careers at Heidelberg! 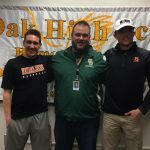 They are pictured with Coach Frisbee. 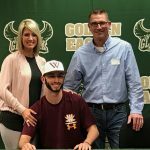 Stone Kaufman will continue his Academic and Athletic Career at Walsh University where he will play baseball. Congratulations to Stone and his family! 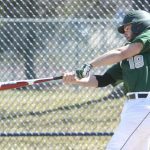 Multiple Teams · May 11 Baseball Results! 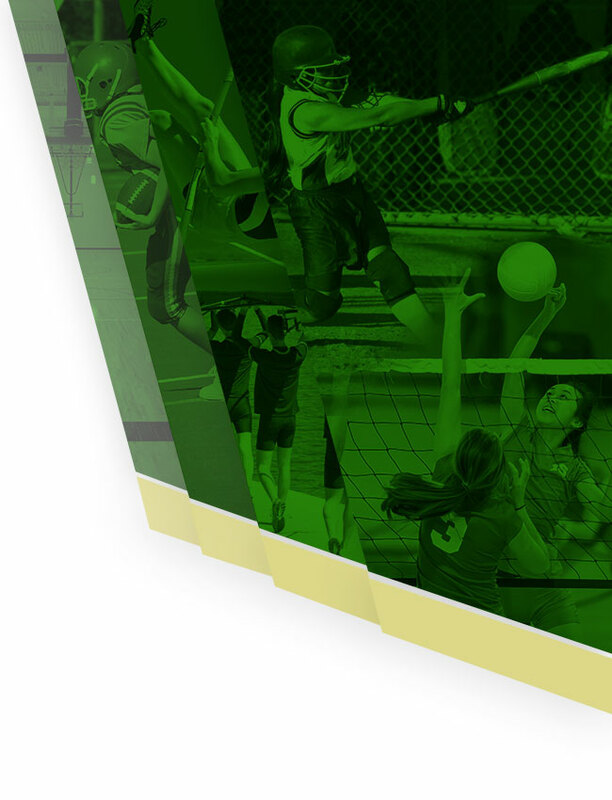 St. Vincent-St. Mary 2, GlenOak 1 GlenOak 000 000 1 — 1 5 1 STVM 011 000 x — 2 6 0 WP—Cerreto. LP—Wayt. HRs—none. Notes—Luke Habyan had an RBI double for the Golden Eagles. Myles Mazeke also tripled. 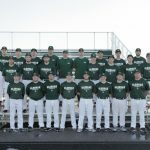 Multiple Teams · May 8 Baseball Results!! 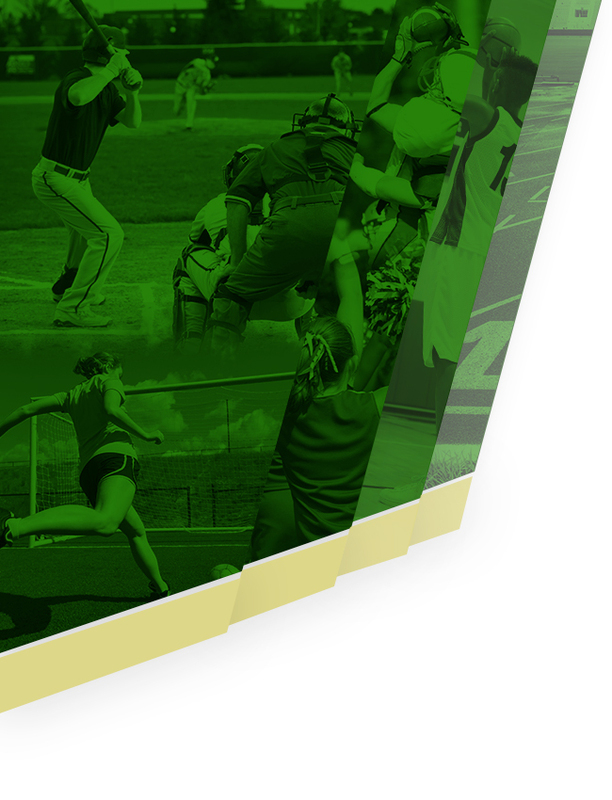 GlenOak 8, Perry 7 Perry 013 003 00 — 7 7 1 GlenOak 010 000 61 — 8 9 3 WP—Cusick. LP—Anderson. HRs—GO: May. Records—Perry 1-20, 1-9; GlenOak 12-6, 6-2. 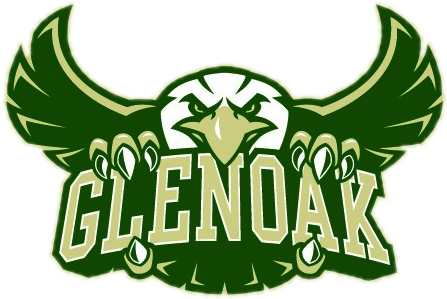 Notes—GlenOak’s Drake May hit a walk-off inside the park home run in the bottom of the eighth to win the game for the Golden Eagles. Multiple Teams · May 7 Baseball Results!! 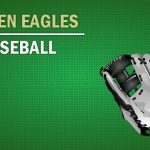 Multiple Teams · Apr 29 Golden Eagles defeat Lake thanks to Gaetano! Multiple Teams · Apr 27 Baseball Results!